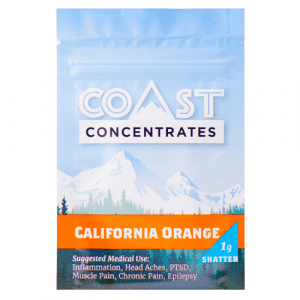 Coast Concentrates Exotic terpene infused shatter is produced through a combination of both Butane extraction and Fractional Distillation. 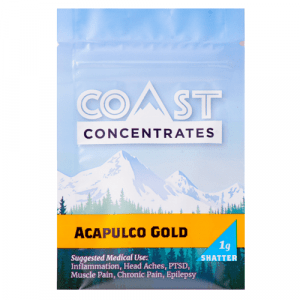 Coast Concentrates believe that the combination of these two extraction methods is the only true way to maintain the specific individual characteristics of the base strains used to make the concentrate, keeping all of the original flavour notes, terpene profiles and personalized highs each strain provides. Coast Concentrates do not use any sugar based sweeteners, syrups or artificial flavourings in any of their terpene infused shatter products. 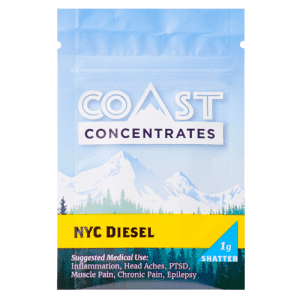 Coast Concentrates only uses strain based terpenes to enhance the existing terpene profiles and flavour notes. 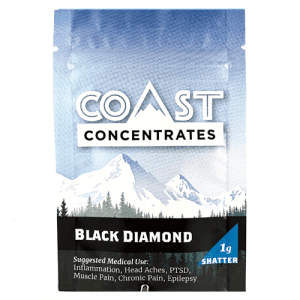 Coast Concentrates only uses strain based terpenes to enhance the existing terpene profiles and flavour notes. That is why when you try any of their terpene infused shatter. Myth buster: the best shatter is not always clear. The best shatter keeps the mother strain’s characteristics intact.